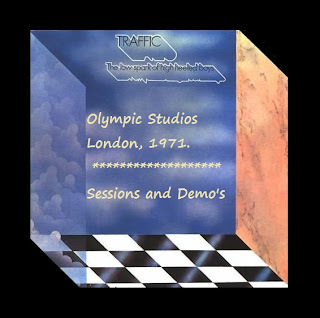 This is Traffic during 'The Low Spark Of High Heeled Boys' recording sessions, at Olympic Studios, London, developed across various dates in 1971. This is R.E.M. 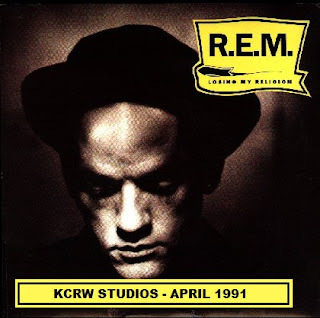 with tracks 1-15 performed live at KCRW Studios, Santa Monica, California, April 3rd, 1991. Tracks 16-17 were perfomed on Saturday Night Live, in New York, on April 13th, 1991.